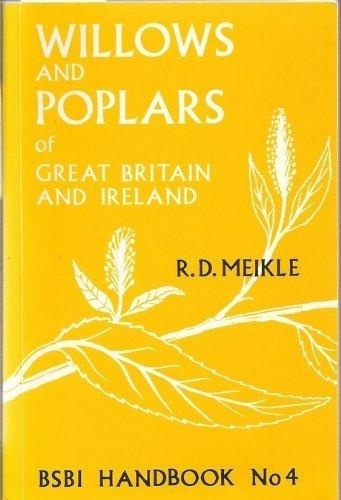 Useful identification guide to native Salix and Populus species, hybrids and varieties in Britain - 65 described. Includes taxonomic keys and line drawings by Victoria Gordon. Small paperback. Handbooks produced by the Botanical Society of Britian and Ireland (BSBI) deal in depth with one or more difficult groups of British and Irish plants.